With one month to go in calendar year 2019, all source wagering handle from pari-mutuel activity in Virginia continues to trend ahead of last year. Through November, a total of $108,878,114 has been bet on horse racing on track, at the four in-state Off Track Betting (OTB) Centers and via four partner on line betting companies that operate in the Commonwealth. The eleven month handle figure in 2017 was $93,980,969. 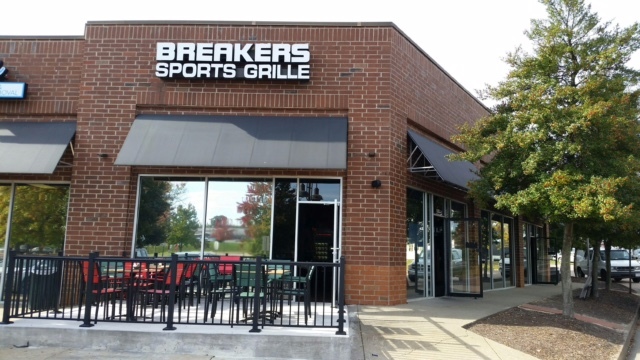 2018 handle at the Breakers Sports Grille OTB in Henrico is almost $9 million thru November. Combined OTB handle from the four in-state sites in Henrico (Breakers Sports Grille), Richmond (Ponies & Pints), Chesapeake (Buckets Bar & Grill) and Collinsville (The Windmill OTB Sports Grill) is $30,121,428. OTB handle at the same point a year ago was $18,444,183. Buckets opened in mid-November last year and The Windmill opened this past March. 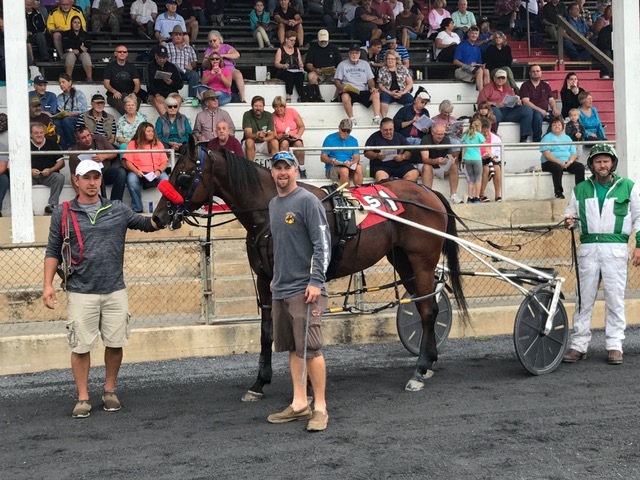 Harness racing fans in Woodstock bet $120,000 on the Shenandoah Downs races this fall. Even with more OTBs open in 2018, on line wagering has still risen an impressive 4.26%. Twin Spires handle of $29,593,607 is nearly 10% above its 2017 figure. 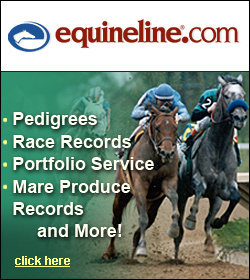 TVG, top Virginia performer of the four, has handled $35,610,954, up 2.21%. NYRA Bets, the newest partner company, is up 15% this year with a handle of $1,892,933. XpressBet is off nearly 4% but has still handled $11,659,191. Total combined on line wagering for the year so far is $78,756,685, up over $3 million from 2017’s $75,536,785 figure.